@russelltarpley this still hasn’t been fixed, now they don’t open properly in Studio. I just installed V 2.0.1. Now it o produces files (dng, tiff) that cannot be opened in any program. Is it possible to go back to the previous version? I should mention that the files produced in V 2.0.1 will not open in Topaz Studio either! What operating system are you running on? On Windows 10 it only has issues with the DNG profile and in the case of TIFs the ICC profile. I just installed V 2.0.1. Now it o produces files (dng, tiff) that cannot be opened in any program. Please state what programs you cannot open them in and, in the case of both types, the error messages you are getting. I’m able to open converted to dng files from a Canon Powershot G3 which I started with back in 2003. In Studio the colours are off with a Magenta cast as they were with V1 as well. With VI I used the Affinity Photo raw processor successfully, but now with V2 they’re horrible/dramatically off colour. ACDsee Ult 2019 they’re dramatically bright. But LR 6 is AOK with the files from both V1 & 2. The QImage Ult raw editor opens the files from both versions perfectly as well. I have some of these old jpg files with a .sRGB.icm tag and converted to dng they open and edit in Studio perfectly. I was using JASC Paint Shop Pro 8 back in those days. All of this is FWIW. I only offer this because of the cannot open files reports. My system is Win 10, GTX 1050tI 4Gb. I hope this is solved soon. I don’t want to have to use LR. I’m working with Topaz, ACDsee & QImage Ult. I am using Windows 10. The Photoshop error message reads: “Could not complete your request because it is not the right kind of document.” In Topaz Studio, the message reads: “ImageImport::Wrong input image. Image is corrupt or unsupported”. These error messages occur for both dng and tiff files. Also, Lightroom cannot create a preview for these files, let alone open them for editing. Any chances I could return to V. 1? Looks like they are not DNG or TIFF files produced by v2.0.1 because, as I noted above, they are not 100% fixed although if you use TIFFs produced and then allocate the ProPhotoRGB they should be right in the interim whilst they are being fixed. Try and produce a new image with v2.0.1 and test that. You are absolutely right. JPEG TO RAW was quitting without finalizing the file. I changed the profile in my JPEG to Prophoto RGB before inputting, and all is fine with TIFF’s now. Not sure what the state of play is for everybody else on this, but my DNGs created in JPEG to Raw open just fine in everything I have (ON1, Affinity Photo, Bridge/ACR, FastStone etc.) EXCEPT Studio and other Topaz software (example of Studio below). Capture one USES ICC Profiles,You have to Export your look as an ICC Profile. I’m sorry that everybody has been having difficulties with J2R. We have been working on this particular issue for quite a while and I believe we have found what was causing the issue and have a fix for it. I am hoping this will solve all of the output file format/metadata issues for TIFF and DNG files. We are currently running it through our set of test images and will have it out as soon as possible. Thank you for your patience. Your probably not reading what is posted here, nothing about exporting from Capture One, and I do use and know how to use Capture One. 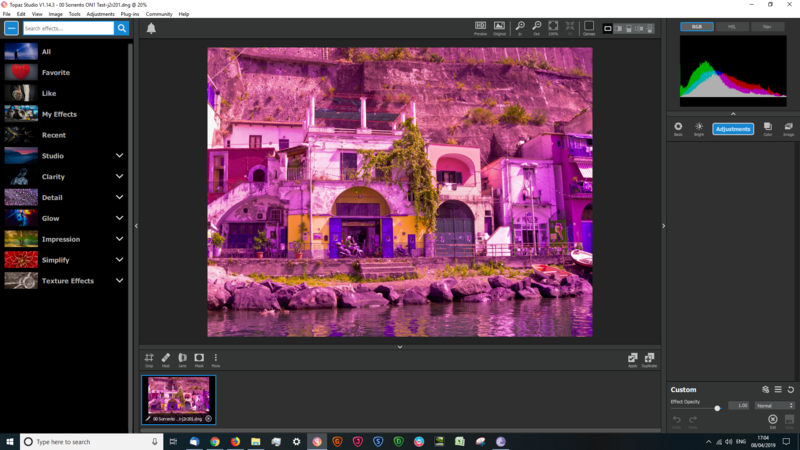 “Your probably not reading what is posted here, nothing about exporting from Capture One, and I do use and know how to use Capture One.” Ok I miss read,Capture One ,AffinityPhoto(I am a Beta Teseor for) both USE ICC Profiles,possibily JPEG to RAW(DNG). If you need to Make A Profile For above Programs You Can use X-Rite Pasport Public Beta Software Here. Ps. 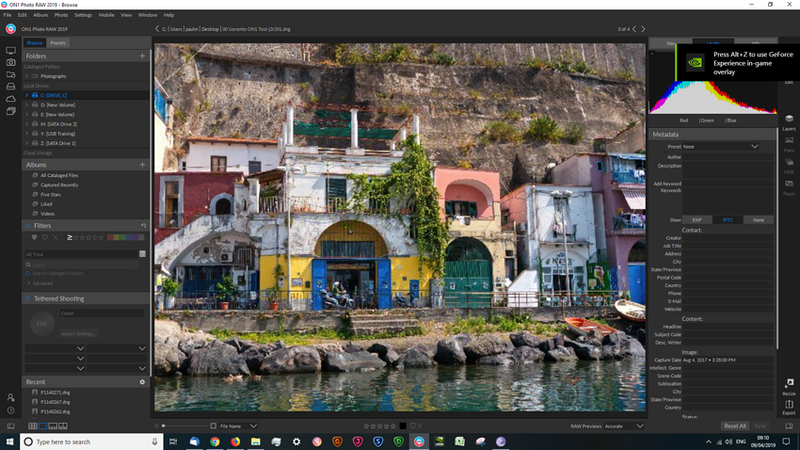 I also Have Lightroom and PhotoShop.,AffinityPhoto PC and IPAD.